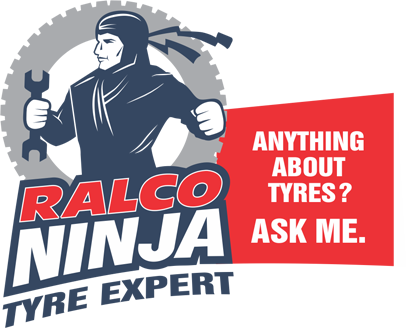 Ralco has an extensive and extremely friendly dealership network to take care of after-sales needs. Ralco imparts highly professional and customer friendly after-sales services, at par with international standards. 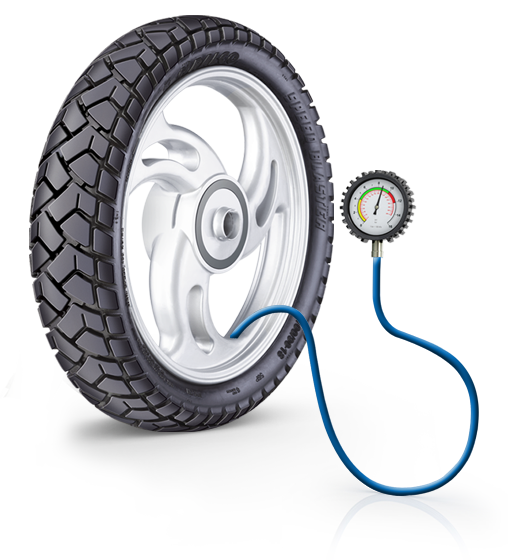 The company has plans in place to train tyre technicians with modern techniques of tyre services and care.